Your horoscope points heavily to your home arena. Your physical home as well as your ancestral roots will all take on importance. You may experience many things related to your home including moving to a new place altogether. Not every Virgo will pick up stakes; some will dig in and make their house a home, adding creature comforts and spending more time with family. As the health minded sign, getting yourself in tip-top shape will also be of interest. You may start a new diet, a new physical regime, or even build an at-home gym. 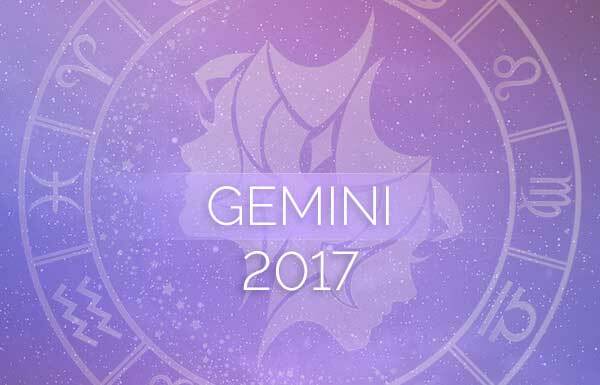 Here is your Virgo 2017 horoscope! Between January 4 and 8, Mercury will spend its last days in retrograde in your fourth house of home, so relax, meditate and enjoy time off from your busy schedule and contemplate your plan for the year. Mercury will retrograde in the same house again in December, connecting the beginning of the year with the end. Hopefully by then you’ve completed home-related projects or just made your home feel more like a sanctuary. 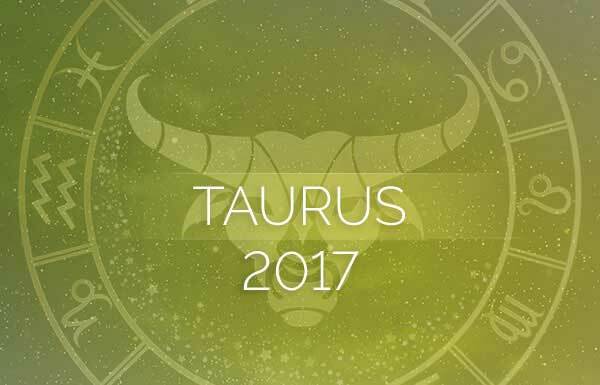 Karmic Saturn will continue its journey through the astrological house representing home for the whole of 2017, minus 11 days. As you can tell already, home is a key place of interest for you this year. This transit lasts a total of two-and-a-half years, emphasizing the relationships you have with those you share a home with. If you live alone, Saturn will spend its last year in this house putting the final touches on improving your environment. 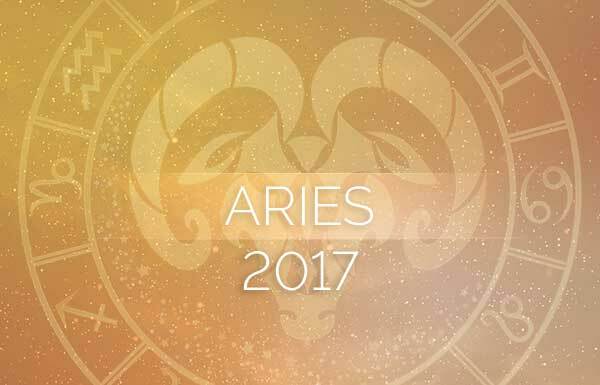 If a relationship is not working, then Saturn will have the final word on how to split the home, according to your Virgo 2017 horoscope. A solar eclipse on February 26 could either enhance a relationship or bring you an opportunity to meet a compatible mate. Although it’s a one-day event, this magical energy will last for months, so strike while the iron’s hot, Virgo. If you’re single, the second phase of the Venus retrograde, April 4 through 14, will take place in your seventh house of partnerships and marriage as well. Venus can be a vixen in this phase so know who you’re spending time with; make sure they’re genuine. Alternatively, an old love could resurface at this time. A connection could be made during the solar eclipse of February 26, and this means a personal relationship for some, while for other it means finding the perfect business partner. 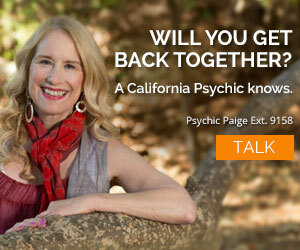 If so, avoid solidifying the partnership until after April 15. Neptune, Venus and the solar eclipse give this union a wonderful feeling, but you might view the partnership differently once Venus goes direct. The powerful energy of Mars will reside in your career house, between April 22 and June 4. This is wonderful energy if you want to take your career up a notch or be recognized for your talents and gifts. 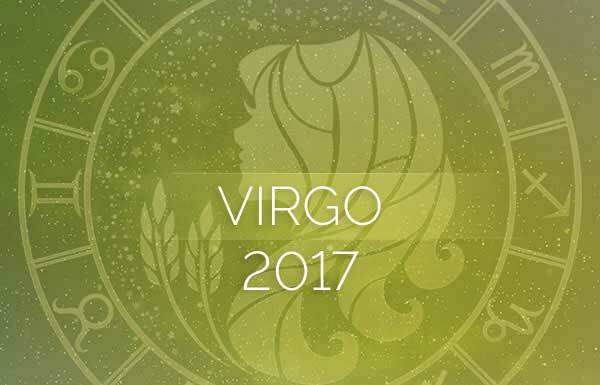 Your Virgo 2017 horoscope reminds you that being a role model to others will garner respect and admiration. However, stepping on your coworkers’ toes on your way up the ladder, will cause resentment. When Venus turns retrograde in the beginning of March, it will spend a full month in your house of shared money. This house covers money you share with a spouse or money you’ve borrowed—loans, mortgages and other things like taxes. If you haven’t prepared your yearly tax records, then this is the time to do it; don’t wait until the last minute. Jupiter will continue to reside in your house of money for most of the year ahead. Hopefully you’ve welcomed Jupiter’s gifts of expansion and you have been proactive in making the most of its energy. Jupiter will move into Scorpio on October 1, meaning you still have the first 10 months of 2017 to reap the benefits of this planet. Between mid-April and the beginning of May, Mercury retrograde will slip into your eighth house of other people’s money. This is a reminder, Virgo, to continue simplifying and organizing your financial picture and physical files. Say “Adios” to chaos. Knowing all of this ahead of time will increase your odds of success and accomplishment. The lunar eclipse on February 10 will help you tap into your psychic side; you’ll likely feel an increased reliance on your intuition. This is a wonderful time to temper the effects of the outer world by introducing quiet, meditative time into your daily routine. In addition, this is a great time to start a dream journal. Jot down the dreams you have before your feet touch the ground and erase their messages from your mind. Mercury will retrograde in your ninth house between April 10 and 20, a perfect time to reflect on your spiritual path and connect with your soul’s desire. Why tease, is there not enough gamers in this world breaking hearts. .
how about a tease for virgo??? ?